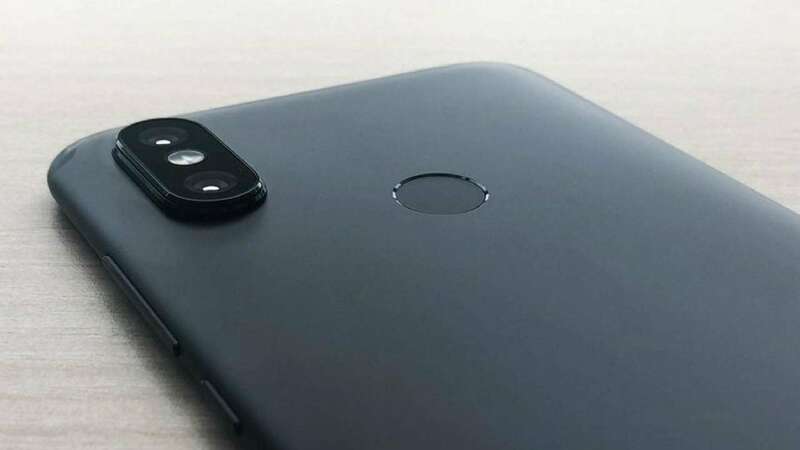 Xiaomi Redmi 7 Pro could be one of the first devices by Xiaomi to have a waterdrop notch display. 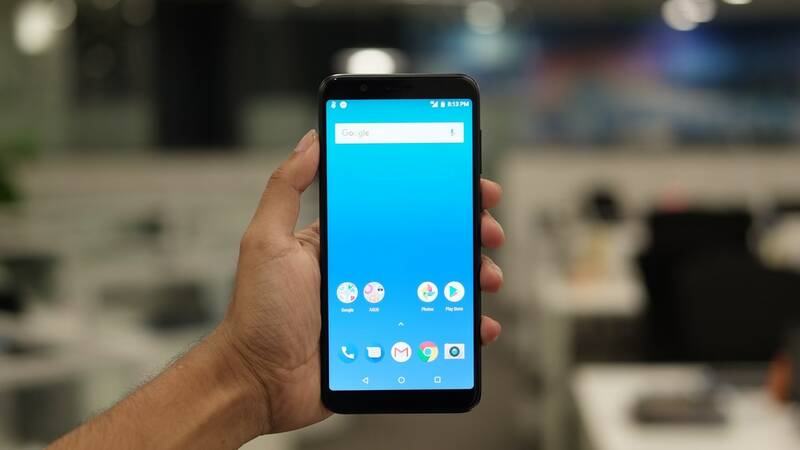 ZenFone Max Pro M2 is expected to arrive with a notched display and a large battery. 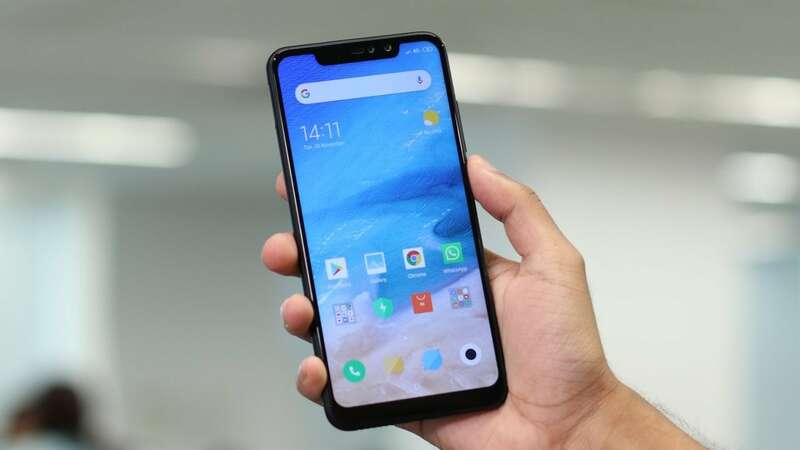 Vivo Y95 might have 13 MP + 2 MP dual camera set up at the back and a 20 MP unit in the front. 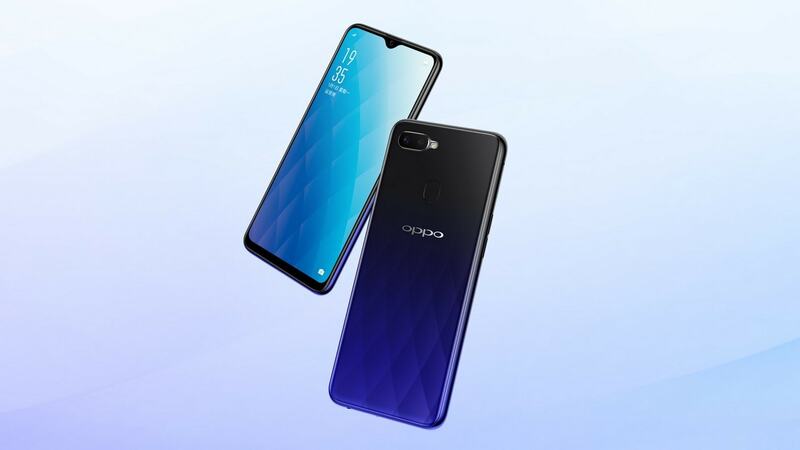 The launch will take place on 10 October but the name of the Oppo smartphone is still unconfirmed. 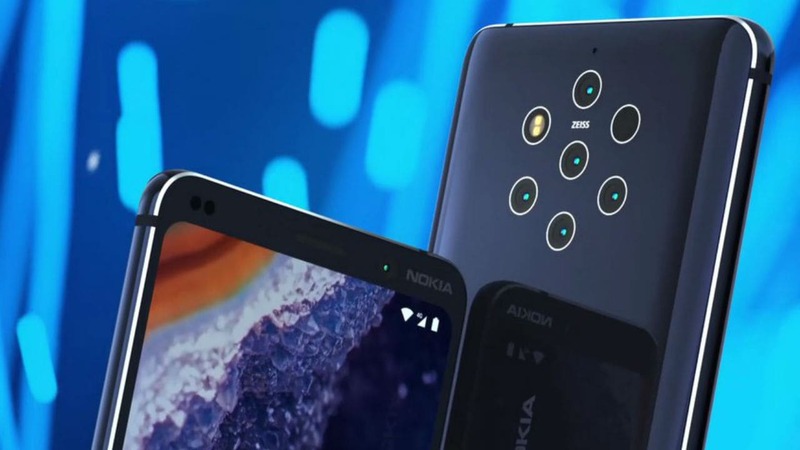 The back of the Nokia 7.1 Plus also carries the Android One branding that most Nokia phones feature. 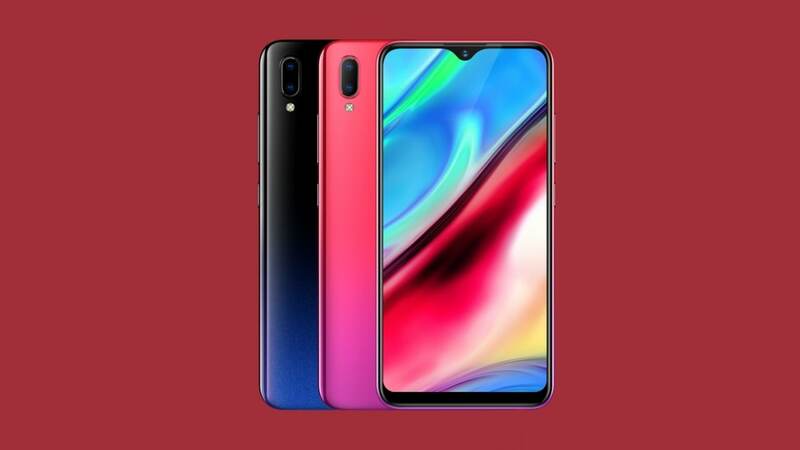 Oppo A7 will be run by Android Oreo 8.1 with Color OS 5.2, and have a big 4,230mAh battery. 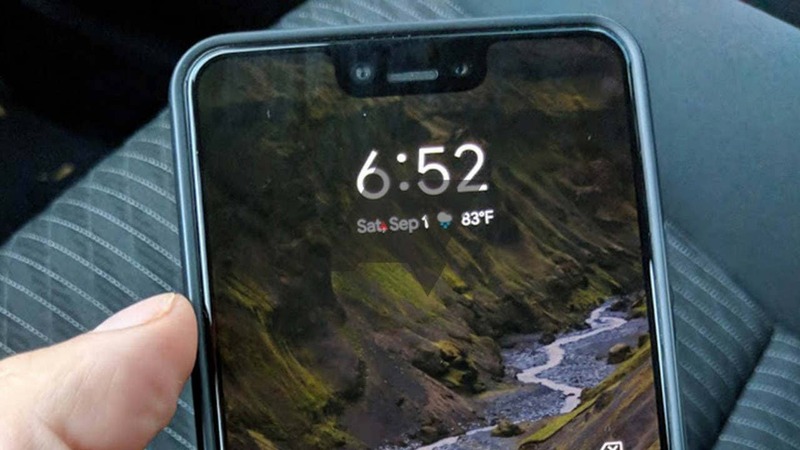 It seems like the Pixel 3 XL has been unofficially released in the form of a million leaks. 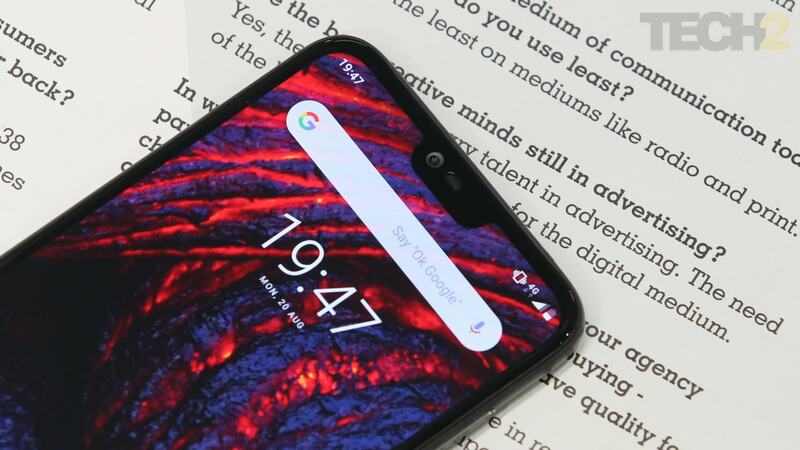 Pocophone F1 will also come with Liquid cooling system to prevent the phone from heating. 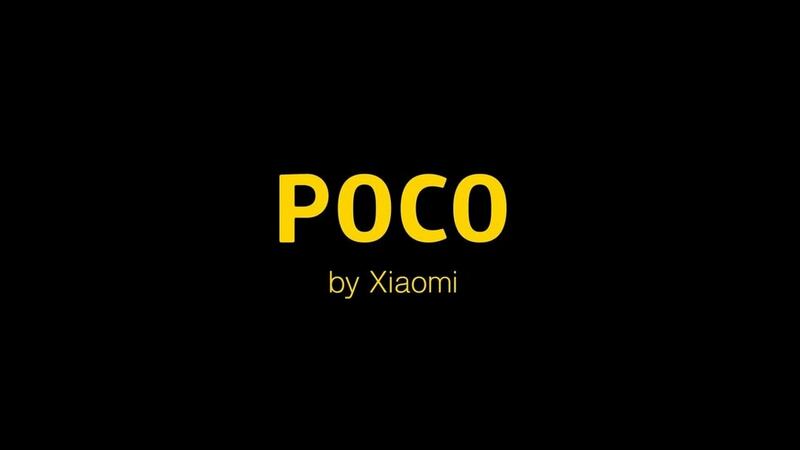 Xiaomi Pocophone F1 will have a 5.99-inch IPS LCD display and 6 GB RAM with 64/128 GB storage.